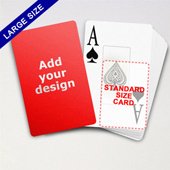 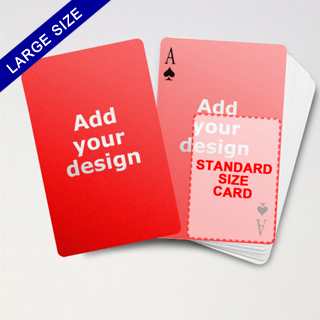 Considered its format (with 54 cards per deck), lifespan and reach, large playing cards means an ideal product catalogue that no aggressive marketers should neglect. 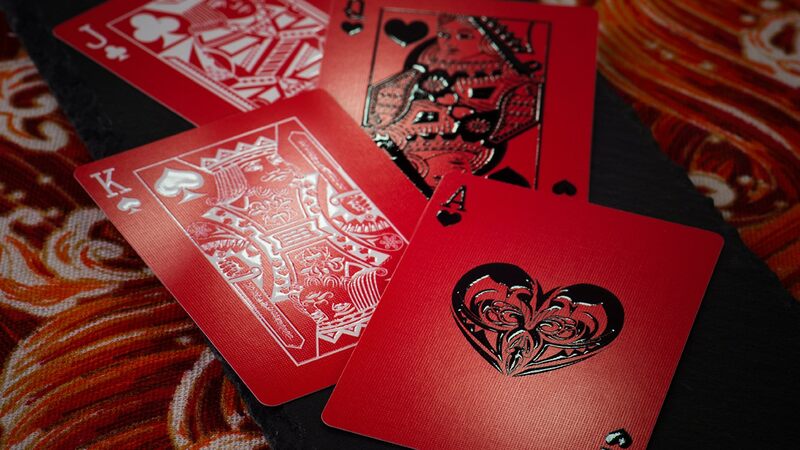 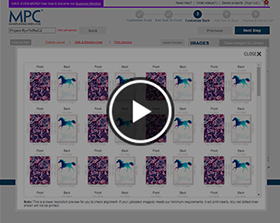 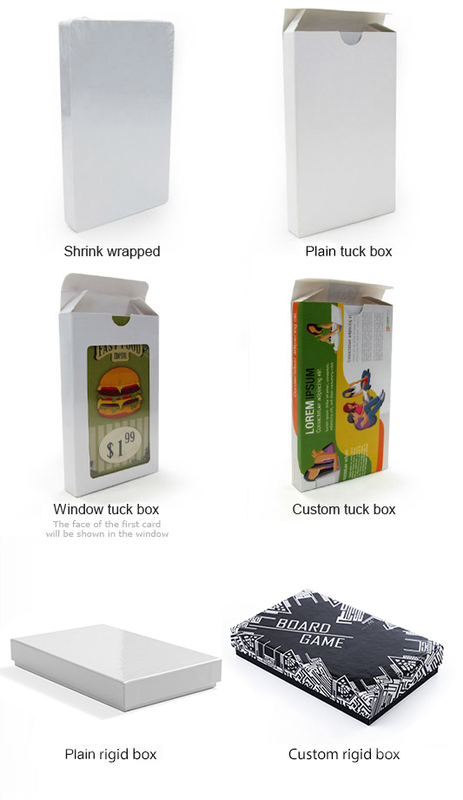 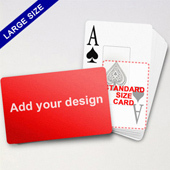 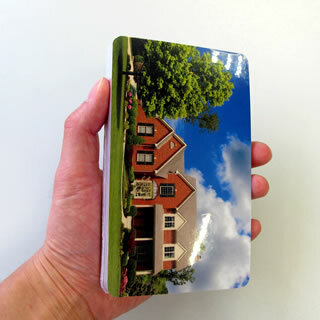 With our web-based builder, you can add 1, 4, 13 or 54 images onto the custom playing card surfaces to make the deck a unique product brochure. 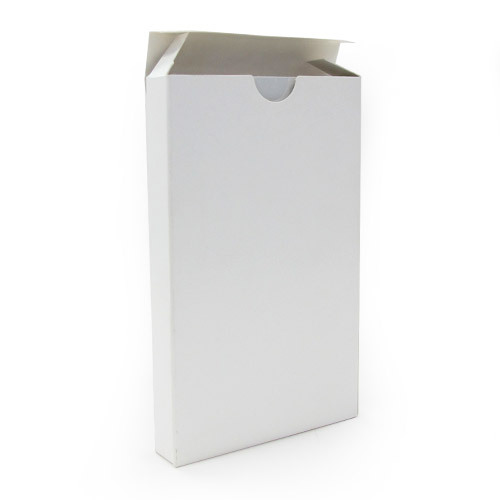 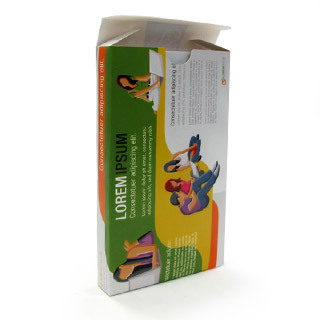 The best part is, you can capitalize on our DIY platform to design and preview your work online before placing order. 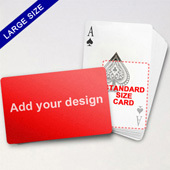 Should you need production support, just let us know and our people will be there to lend hands.